Clown Shoes Beer began as a single beer project that eventually evolved into a brand with more than 100 different products and sales in 28 states and several countries outside of the United States. 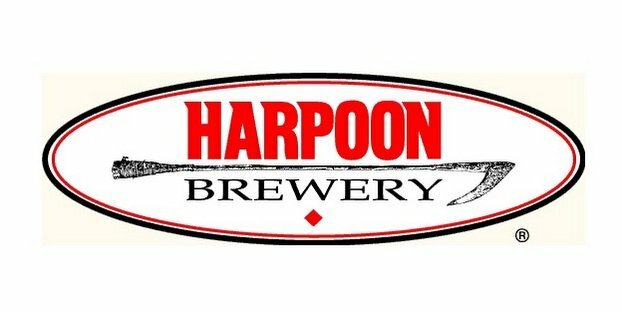 Its success caught the eye of fellow New Englanders at The Mass Bay Brewing Co., the employee-owned brewers of Harpoon and UFO beers, which just acquired Clown Shoes Beer for an undisclosed sum. In 2014, Mass Bay Brewing became an employee-owned company through the establishment of an ESOP (Employee Stock Ownership Plan). The Clown Shoes team joining Mass Bay Brewing will have the opportunity to become employee owners through the ESOP as well. As the forces of Big Beer set their purchasing phasers down, craft beer brands themselves still have an opportunity to ban together in partnerships like this (or this, or this) with an eye for the long-term. It all started when Gregg Berman, founder and CEO of the brand, brewed a small batch of “Hoppy Feet” Black IPA with Ipswich Ale Brewing, also located in Massachusetts. The offering was well received around Boston, prompting Berman to collaborate with Head Brewer Dan Lipke to develop and trial additional beers, with innovative takes on existing styles — such as Clown Shoes’ Josh the Guava King, a Double IPA brewed with guava puree. Clown Shoes more than doubled its production from 700 to 1,500 bbls in its second year. In 2011, they began distribution out of state, carefully selecting craft-oriented wholesalers. In 2017, Clown Shoes is on pace to produce more than 13,000 bbls of beer. The brand is currently sold in 28 states and five countries.